big moon, originally uploaded by jahansell. 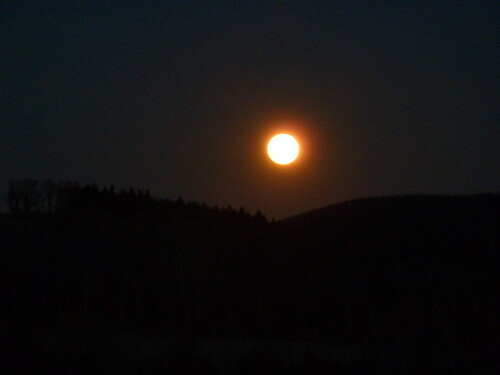 It was a big Moon. I couldn't get pictures of it though.